At Findon High School we place a high value on students experiencing leadership opportunities during their education. It is through these experiences that the art of building effective relationships with teams, defining identities and achieving tasks successfully can be acquired. With the re-introduction of Prefects after a 40-year hiatus, and the revamping of the Student Representative Council, students are being offered the vehicle to genuinely have a say in improving Findon High School. How does Findon High School aim to achieve this? We admire those who can personalise the collective experience for all of us. Striving to embody the values of the school for which we stand. Findon High School has now selected the Student Leadership Team for 2019. They are a passionate and committed group of young people, of integrity and principle who will continue the fine tradition of student leadership at our school. How’s it going? 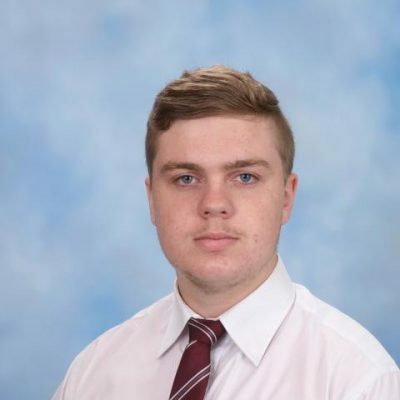 My name is Matt Williams and I am one of 2019’s four prefects at Findon High School. I am a relatable and funny person and am always willing to help people out. 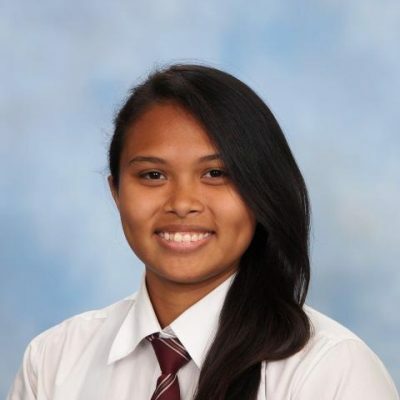 I have been at Findon for my entire secondary schooling and much like the other prefects, am passionate about making school more enjoyable and encouraging students to always achieve their best in every aspect. 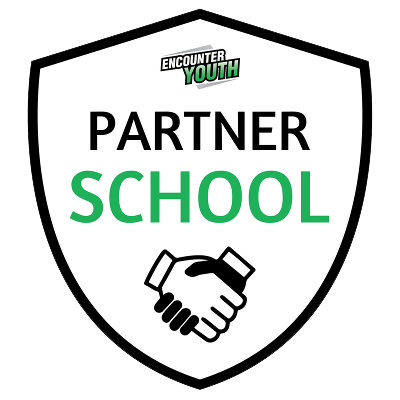 I have great past experiences in leadership roles through opportunities at school, in my work-place and through extra-curricular activities which I bring to my role as prefect. I believe that as a team we can take Findon’s new Student Centred Learning approach to the next level which will lead the school into a fun and exciting future. Hello my name is Ayse Egitmenoglu. 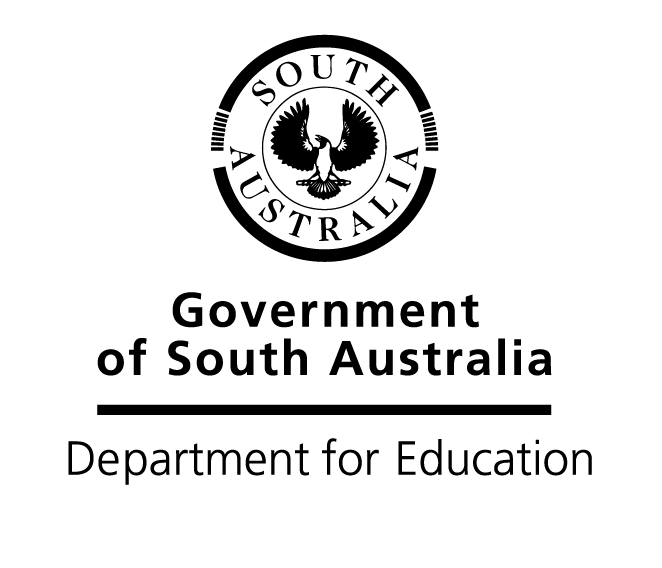 Throughout my four years at Findon High School, I have been involved in many activities including the She Leads Leadership program, the Beacon Student Ambassador program and as a result of these opportunities had the honour of receiving the Australian Defence Force 2017 Long Tan Youth Leadership and Teamwork Award. This year as prefect, I aim to be the voice of Findon High students, listening to their opinions and turning them to a reality. I believe I am a good role model for the younger year levels and will take the responsibility afforded to me in my role to make a significant contribution to the spirit of the school. 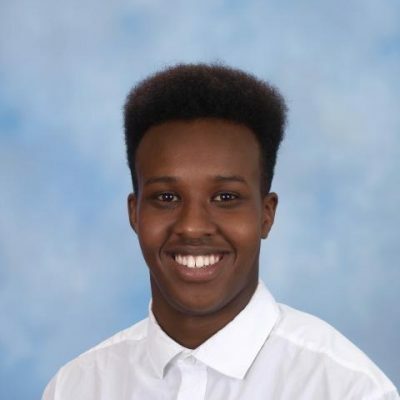 Hello, my name is Yahya Giirre and I am one of the prefects at Findon High School. 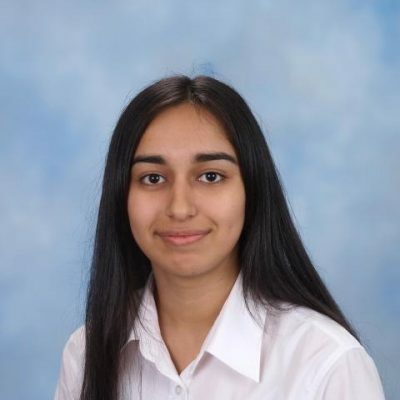 I am invested in my studies as I aspire to attend university in the future, I am a responsible team member in my workplace and have demonstrated effective leadership qualities at school, making me an excellent role model. I believe I will help improve Findon High School and take it to heights it has never seen before for future generations to enjoy. Hi! My name is Heather Reyes. Throughout my years at Findon, I have been involved in many activities that have enabled me to develop as a leader, including the Beacon Ambassador program, Zone Sport and an AFLW clinic. These opportunities have enabled me to grow as a leader of Hoffmann as Captain in 2018 and now as prefect. This year as a prefect, my goal is to be a role model to other students in the school. I also aim to empower the students through student voice. Personally, the role of a prefect is to be the pillar of the dreams and goals of every student at Findon High, to help them to be confident to pursue their ideas and speak their minds. This is what I and my fellow prefects aim to achieve.